​See below for tips on ethical use of information and sources. There are two parts to this stage. You need to think about how you use other people's ideas and information. You also need to think about how you will share your own work. Scroll down for more on this. 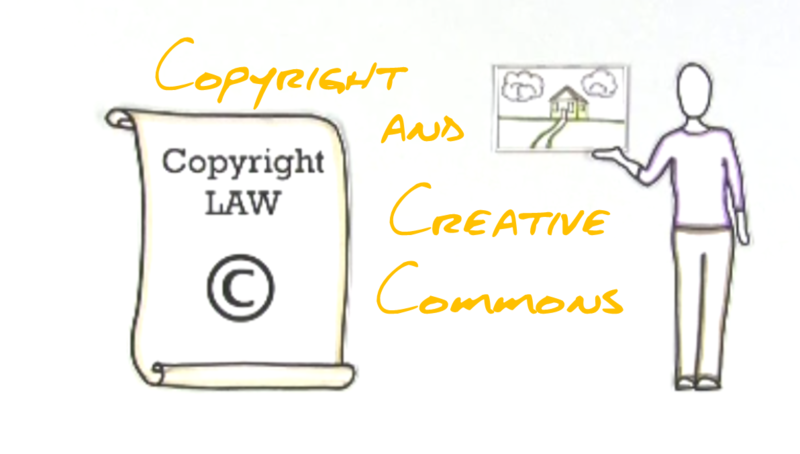 Acknowledge My Work How do I protect my own work? Scroll down. 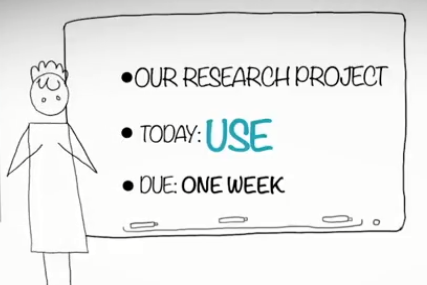 Watch this clip about referencing. 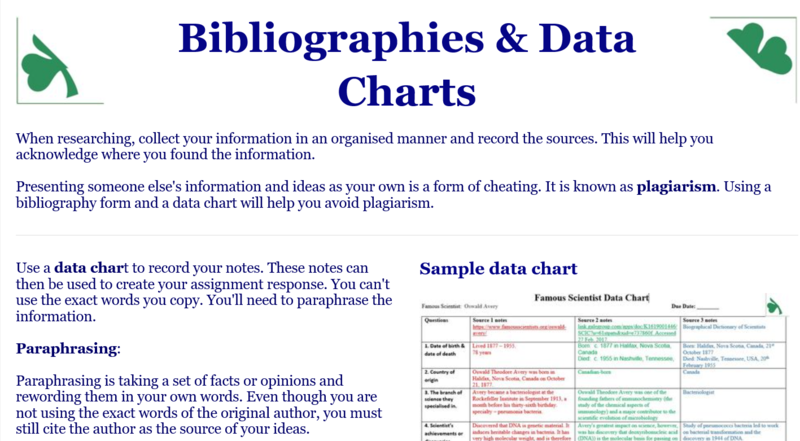 Bibliographies and Data Charts help you record and organise your notes and information sources. Use the Referencing Generator to help you create a Reference List. You will need the KRC password. Go to the SIMON homepage if you've forgotten it.